(Natural News) The U.S. has made some considerable progress in the renewable energy industry over the past few years, but a majority of these positive changes were seen in the still-budding industry of solar power. As of late last year, the solar sector was still steadily growing, and it has become much more economically viable to rely on solar power as the cheapest way to produce electricity. Recently, however, the Trump administration announced plans to impose tariffs on solar panels that are imported from abroad. Many industry leaders and insiders expressed opposition to the idea, saying that it would do more harm than good. Now, for the benefit of those who may not understand exactly what’s at stake in this situation, Joshua Rhodes, an energy scholar from the University of Texas at Austin, has stepped up to provide some much-needed context. He has answered five key questions regarding the U.S. solar industry, its opportunities, and challenges that need to be overcome today. 1. How big is the U.S. solar industry, and what is its growth trajectory? The energy industry as a whole was highly active throughout the year 2017, but much of that activity comes from everything related to solar power. It is said that about 25 percent of all total new power plant capacity installed in the previous year came from solar and that the entire solar industry was able to generate $154 billion in overall economic activity. That’s a key ingredient to the growth of solar power revenues from $42 million to $210 million in 10 years. And based on current estimates, solar power is projected to grow continuously for the foreseeable future. 2. 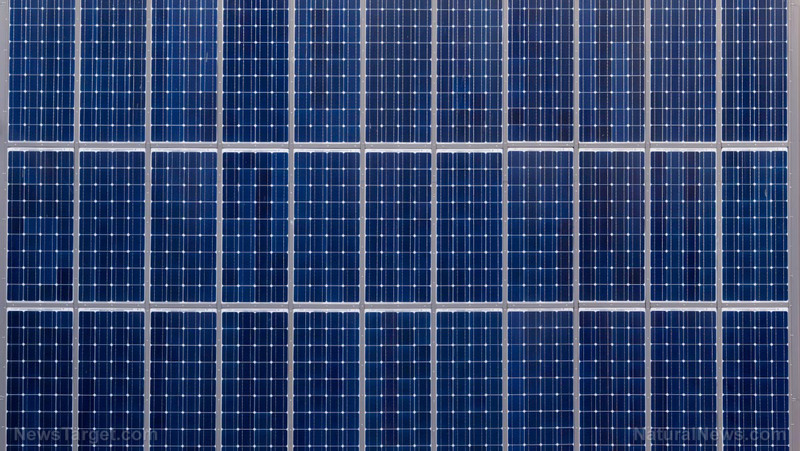 Why are most of the solar panels that are installed in the U.S. manufactured overseas? Is this pattern likely to change? In a nutshell, the answer to this one is that it’s just cheaper that way. It’s cheaper for the manufacturers who are responsible for creating the solar panels that are going to be for sale, and it’s less expensive for the customers too, and that’s because of the abundant supply of cheap labor. Bringing solar panel factories to the U.S. and manufacturing them locally is an option, but it is said that new facilities would likely be automated, meaning there may not be many jobs for human workers available anyway. 3. Which sectors and states produce the most solar power today? Almost half of all the solar electricity being generated in the U.S. comes from California, followed by a handful of other states: Arizona, New Jersey, and North Carolina. The rest of the states don’t account for much. Instead, a large chunk of the country’s solar generating capacity can be accounted for by looking at a number of huge projects owned by power companies themselves. 4. How affordable is solar power for customers who aren’t affluent? Although price is still a factor when considering going solar, it’s not as bad as it used to be. It is said that some utility customers can simply subscribe to ongoing community solar programs to reap their benefits, and enjoy doing so while paying reduced rates. Another alternative can be found in local peer-to-peer networks, which allow those with solar electricity to donate all their excess energy to others who may need it more. 5. What are the biggest challenges that U.S. solar companies face today? According to Rhodes, the biggest challenge for U.S. solar companies right now is the air of uncertainty — which is especially true for solar installers. Certainty is necessary for value and jobs to be created, and that applies to all industries — not only solar. Based on the recent actions taken by Congress and the Trump administration, certainty is running lower and lower. Only better acceptance and support, coming from both the private and the public sectors, will help propel solar to greater heights. Read more about how the solar industry continues to cope with changes in policy over at Power.news.